In 2015, courtesy of the low Canadian dollar, destinations in British Columbia and Alberta saw a welcome increase in RV travellers from all over the U.S., Europe and Asia. 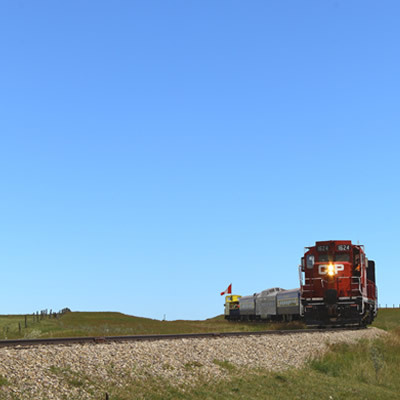 Not only has that continued over Vancouver’s mild winter, but many Canadian snowbirds have decided to explore their own provinces, instead of travelling south of the border. As we move into the warmth of spring and early summer, there is no better time to enjoy the outdoors and to see Vancouver and the North Shore in bloom. Dr. Sun Yat-Sen Garden: In 2011, this classical Chinese garden was named No. 1 city garden in the world by National Geographic and Garden of the Year by Garden Tourism Council Canada. The garden has become the heart of Vancouver’s historic Chinatown. Nitobe Memorial Garden: One of many gardens to see at the University of British Columbia, the Nitobe is an authentic tea-and-stroll Japanese garden crafted to honour philosopher, statesman and educator Inazo Nitobe (1862-1933). Visit in springtime for the cherry blossoms and throughout the year to see summer and fall colours, all laid out in exquisite Japanese design. 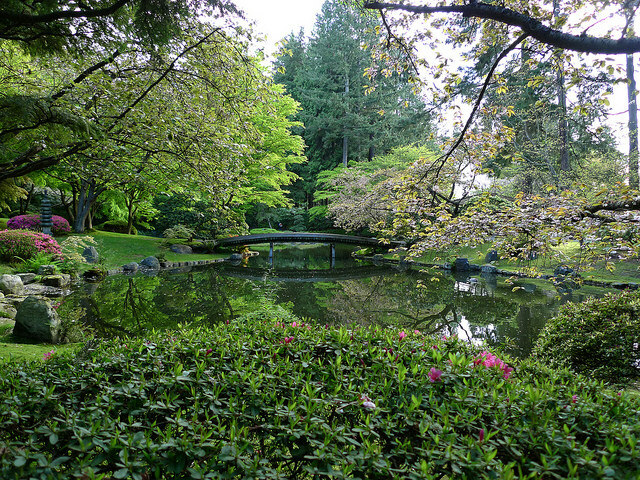 Dr. David C. Lam Garden: Built to honour Canada’s first ethnic Chinese lieutenant governor, this is a coastal, second-growth native forest under-planted with rhododendrons and many other shrubs. The plantings are dedicated to the cultivation of temperate Asian wild plants. To enjoy all it has to offer just follow the Asian pathway and other trails that wind their way through the displays just 100 metres above the Salish Sea. 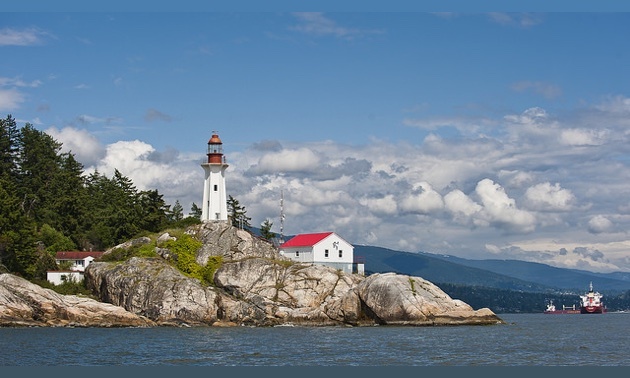 Lighthouse Park: Located on the waterfront just beyond the shopping areas of Ambleside and Dundarave in West Vancouver, Lighthouse Park offers walking trails, superb views across Burrard Inlet to Vancouver and, of course, its signature Point Atkinson Lighthouse. Still in operation today, the lighthouse was declared a National Historic site in 1994. Originally built of wood in 1875, it was rebuilt in 1912 of reinforced concrete. Surrounded by relatively short but sometimes challenging rainforest nature trails, walkers are advised to wear sturdy walking shoes. Dogs are allowed on leash and the views, especially at sunset, are a photographer’s dream. Burnaby Village Museum:This heritage museum is located on over 10 acres in Deer Lake Park in Burnaby. Billed as an open-air museum and complete with shops, a carousel and a 1925 Wurlitzer organ, it represents a typical tram-stop community from a bygone era. There are picnic areas, exhibits and activities to please all ages—and the old-fashioned ice-cream parlour offers snacks enough to keep you going. Granville Island: The first thing that comes to mind when Vancouverites talk about Granville Island is the bustling open-air market there, because that is how it began its modern-day incarnation. Today, visitors are asked to think of Granville Island as Vancouver’s town square and, indeed, that’s just what it is. Located on what used to be a sandbar that became an industrial site under the north end of the Granville Street Bridge, it now boasts theatres, outdoor markets—including a kids market—live music, waterfront restaurants and unique shops of all types and sizes. Granville Island really is a vacation destination all on its own, so plan to set aside much more than one day if you would like to see it all.